Details — Al Brown Co. This is where it all began in 1926. 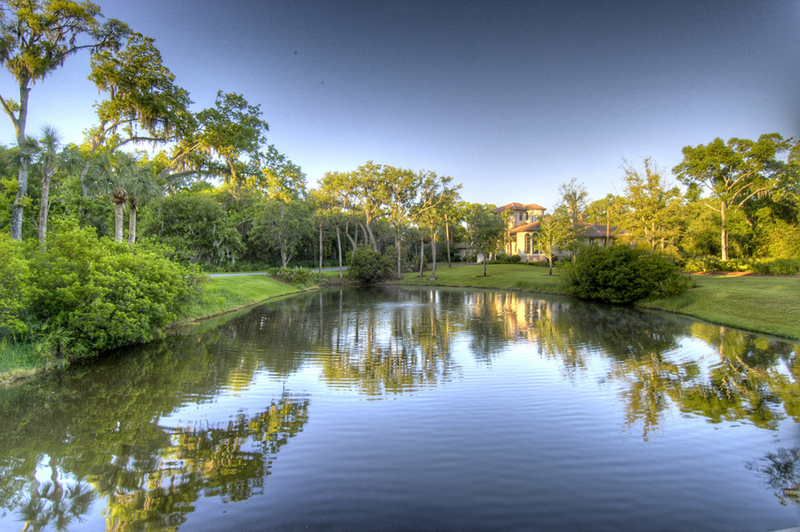 Less than 600 coastal cottage residences and homes are available in a variety of architectural styles and sizes along the waterfront, the tranquil marshland, or one of three golf courses. Wake up to a peaceful sunrise over the beach from one of the many oceanside condominium communities on Sea Island, Georgia.